The Pocket Blanket is water repellent and puncture resistant, offering a dry place to sit during any outdoor adventure. 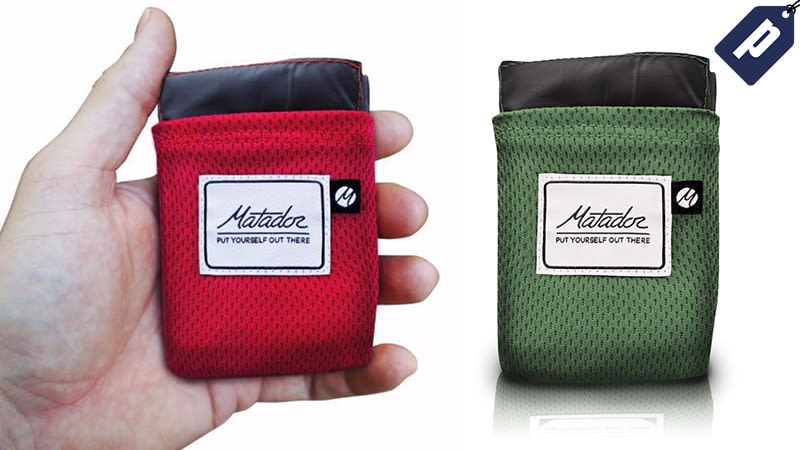 Lightweight at 3.8oz, it fits in your pocket and folds up in seconds. Tie it down using the built in stakes, or utilize the weighted corners and sand pockets for windy days. Use code EARTHER15 to save 15% and grab one for just $25. Full details here.